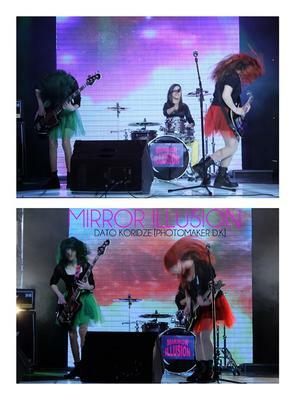 Mirror Illusion is a Rock/Grunge band from Georgia. 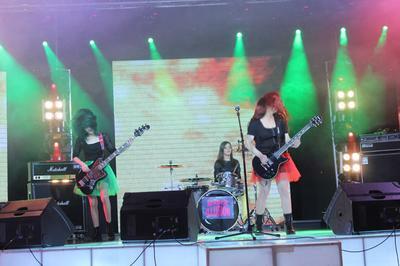 The group consists of the trio of Girls: Sophie Mariamidze - guitar,vocal, Anna Matiashvili - bass guitar and Mariam Makarashvili - Drumms. 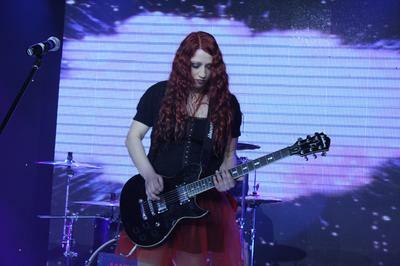 Mirror Illusion has many concerts in Georgia and great plans. 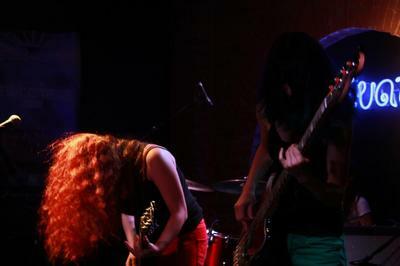 They are going to record their first album "Perfect Violet".